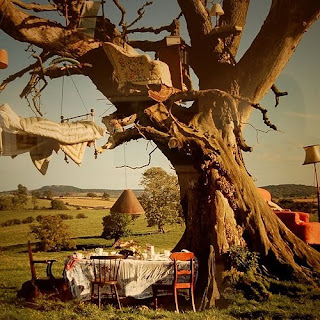 I wish this was my house..or that I lived in a tree house..
found on we love it. something else to have a look at is that site! breath taking.